If you are from Karnataka, chances are that your favorite IPL team would be Royal Challengers Bangalore. Even though the team has been in the headlines for plenty of reasons, it has been one of the fan favorites right from the start. Being one of the original teams, it has been active in all the seasons of IPL. Although RCB has not been able to bag an IPL win, it has given plenty of memorable performances. Led by none other than Virat Kohli, it certainly has a great chance to win IPL 2018. 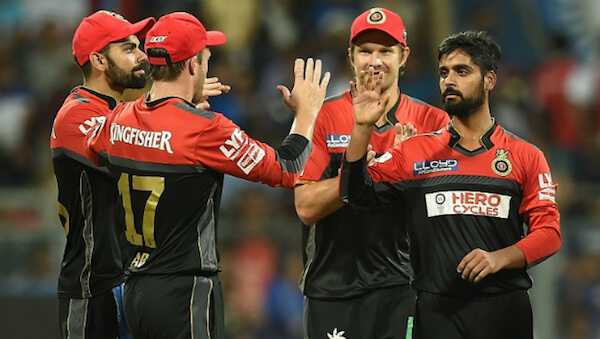 In this article, we will let you know about the complete lineup of IPL Royal Challengers Bangalore team 2018 with some of their past performances. Never miss the highlights of any IPL match again by downloading Snaptube on your mobile. Simply visit its official website and download the app on your phone for free. 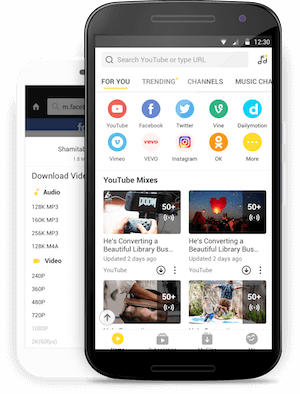 It has integrated tons of video sharing platforms so that you can easily find the content of your choice without switching between different apps. In this way, you can watch cricket highlights of different championship leagues like IPL on your smartphone. The app will also keep you updated with all the sports-related news. Also, you can find tons of regional and international videos on the app as well. Don’t wait anymore and download the app on your Android right away to make the most of your device! 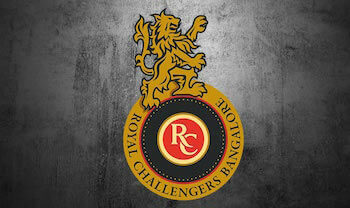 Royal Challengers Bangalore is one of the most valuable teams in IPL. After all, it had star players like Virat Kohli, AB de Villiers, and Chris Gayle. 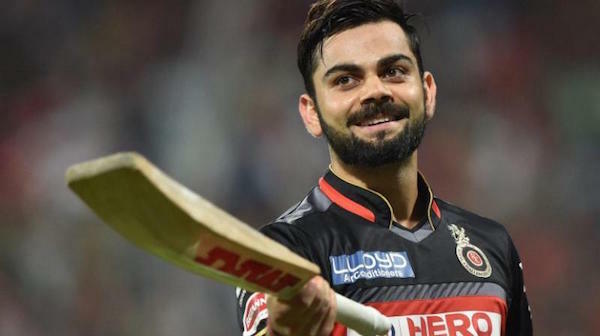 Virat Kohli is one of the most successful batsmen in IPL season as well. Since the franchise is owned by Vijay Mallya, it was named after Royal Challenge, one of the beverages sold by his company. 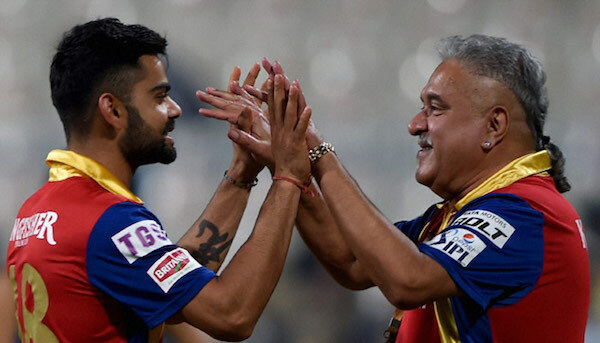 Due to the involvement of Vijay Mallya with the team, it has been in the news for various reasons. Needless to say, the home ground of the team is M. Chinnaswamy Stadium, which is the biggest stadium in Bangalore. The team has a lion emblem and a stylish dress that the players flaunt during their matches. While the team has come up with numerous themes, their original Royal Challengers Bangalore theme song has to be our favorite. Unlike other IPL teams, Royal Challengers Bangalore is more consistent. Instead of buying new players every year, they like to retain their original lineup. This year is no such exception as the team is yet again led by Virat Kohli. 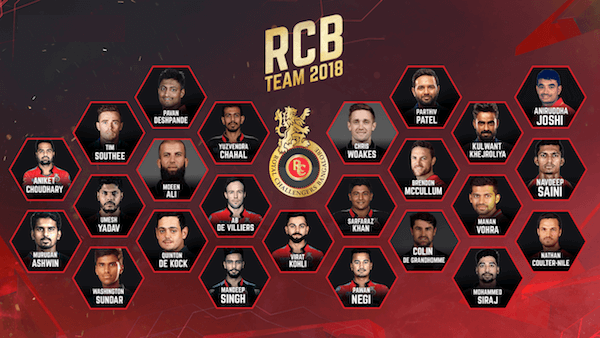 Here is a complete Royal Challengers Bangalore roster for IPL 2018. After having a look at their administration, let’s quickly see the major players that are going to play in IPL 2018. Even though Royal Challengers Bangalore hasn’t won IPL championship yet, they have managed to come 2nd twice. If you are a true fan of Royal Challengers Bangalore, then you must already remember some of their most iconic matches. To refresh your memories, we have listed a few highlights of the past RCB matches. A treat to all the fans of Virat Kohli, this highlight features one of his best performances against KKR. The rivalry between Bangalore and Hyderabad is not new. It took an unexpected turn when both the teams played against each other in 2016. Another entertaining match that happened between RCB and CSK dates all the way back to 2008. Let’s have a look at its highlight. A neck to neck competition happened between both the teams last year. Here are the highlights of their 2017 IPL match. It was in 2015 when RCB surprised everyone by defeating Mumbai Indians. The credit goes to AB De Villiers, who scored a 133-not out. It was certainly a memorable year for RCB. One of the most iconic matches was played against Kings XI Punjab. Here are the highlights of the match. As you know, in 2019, RCB came all the way to the semi-finals. Let’s have a look at that amazing match again. Royal Challengers Bangalore made a tactical move way back in 2015. Have a look here to know more about it. Take a walk down the memory lane by watching this early IPL match between Royal Challengers and Deccan Chronicles. Both the teams had another competition in 2010, which was loved by IPL fans the world over. Let’s quickly review it here.